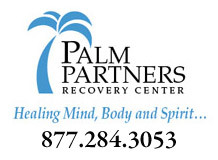 At 7 Summit Pathways Treatment and Recovery Center we take an evidence-based approach to Substance Use & Gambling Addiction and Co-Occurring Mental Health Disorders. 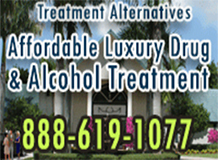 We are a private and intimate setting located in Tampa, Florida. 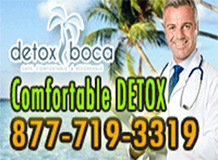 We utilize Modern and Traditional therapies coupled with the natural healing abilities of Holistic and Experiential Therapies resulting in very effective positive outcomes. 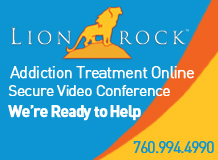 Our comprehensive, personalized methods of addiction treatment is led by our full-time CEO/Board Certified Addiction Medicine Medical Director, Nationally Recognized Addictions Medicine Expert, Dr. Lawrence Wilson, MD, MRO, ABAM, FASAM. 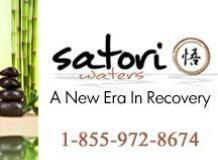 Our experienced and caring Medical staff, Masters Level Licensed Therapists, Certified Addictions Counselors, Case Managers and Certified Recovery Coaches, work together to develop individualized treatment plans addressing each client’s specific needs. We are a Joint Commission Accredited Facility that specializes in treating all types of substance use addiction, including addictions to illicit drugs, alcohol, prescription medications and gambling. 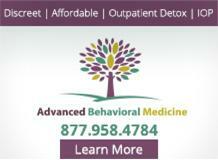 We are a private, intimate Treatment Center using proven and successful treatment methods. 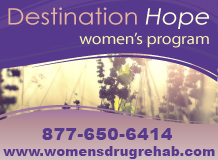 Destination Hope, 877-650-6414, is a Florida Drug Rehab that provides drug and alcohol treatment to adult men. 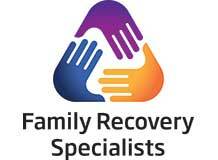 Our drug and alcohol rehab facility offers residential, day treatment, and outpatient drug rehab. In addition, we provide dual diagnosis treatment for those suffering from a mental health issue and we offer an unmatched family program that heals families and saves lives. 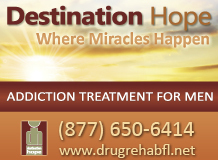 Located in beautiful Fort Lauderdale, Florida, our unique drug and alcohol rehab program has helped hundreds of people from all over the country recover from the grips of addiction. Our program size is small which allows our experienced clinical team to give the clients the individualized attention they need for long-term recovery. 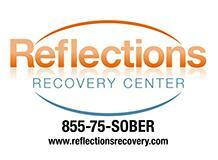 Call our 24-hour helpline today and let us help you rebuild your life, 877-650-6414.